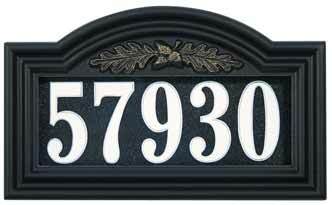 Weather resistant lighted address signs are a great addition to any home. 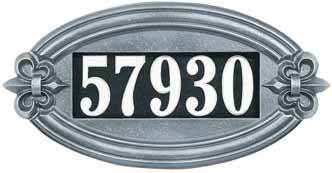 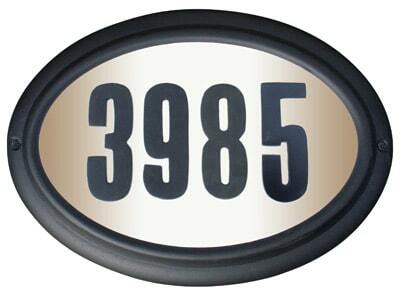 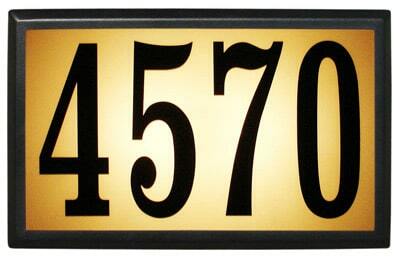 Guests, deliveries, and emergency vehicles can easily find and identify your home thanks to properly lit house numbers – there’s no need to buy an additional solar lamp to illuminate these address plaques. 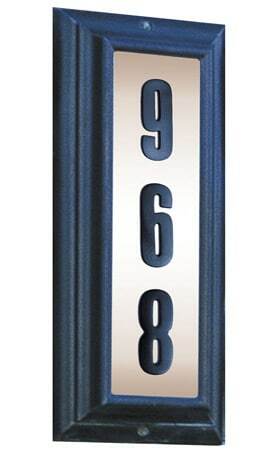 Choose from battery powered Whitehall lighted address plaques with internal light sensors that automatically turn on at dusk and off at dawn. 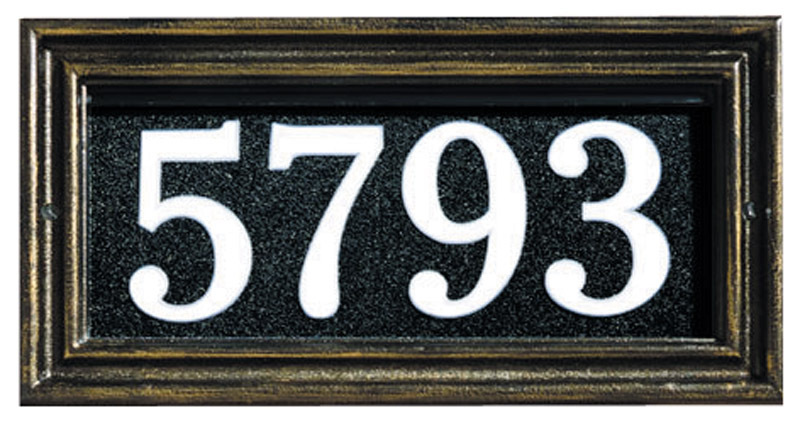 Or you can opt for a large oval, rectangular or vertical QualArc lighted address plaques that come pre-wired to hook up to a standard doorbell transformer. 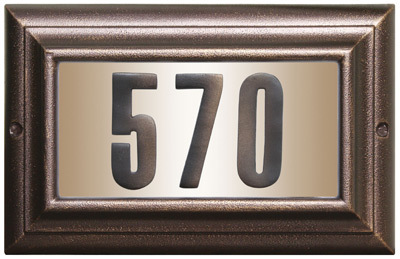 For more information or for help selecting lighted address numbers suitable for your home and application, please contact The MailboxWorks Toll Free at 1-866-717-4943 or try our “online chat” option.